In Dec. 1997 The Mayor of a major city read an Islamic poem in a public speech. In 1999 he was found guilty and gaoled for four months for ‘Inciting HATRED (Hate Speech) based on religious difference (Religious Bigotry)’. The throw aways of Religious Bigotry, Racial Intolerance, ‘Hate Speech’, Racism and Sexism, are not new inventions of the ignorant tutored and arrogant manipulated; the ideologically and morally obtuse. The revisited and now entrenched unnecessary and ridiculous ‘peasant’ (uneducated) stupidity of mawkish sophistry. The determined and always wrong, non sequitur baggage carriers. Nations of ideologically destroyed ‘Education’ Systems. Nations that condone Ticketing and impose Mandatory Quota Systems in place of Equal Opportunity and Entry by Merit. Ones that then, at the back end of the failed system; Ticket ‘Qualification’. A Ticket for Appearance, not Ability. Totally failed Non-Education Pretences. ( The damage not ceasing after the fraudulent Ticket is issued). Apart from those of legitimate merit being denied opportunity, in place of forced ideologically derived lunacies as fake Quota Systems posturing as the ‘Equality’, ‘Anti-Discrimination’, ‘Empowerment’, and ‘Affirmative Action’; that they specifically can never be. The diametric opposite being the reality of outcome. Extended impositions on domestic industry, causing economic damage. Punitive Regulation and Confiscatory Taxation, forcing industry to leave that economy. The ideologically devastated economy forced to import even basic commodities. The basic skills of industry cannot be invented by bureaucratic whim. Enterprise is not born of ideology. Entrenched problems that cannot be solved by Government Subsidies and Tax and Regulatory Concessions. The stroke of pen unable to reverse what it caused. The terminal illusions of repeatedly failed intellectualized theories. 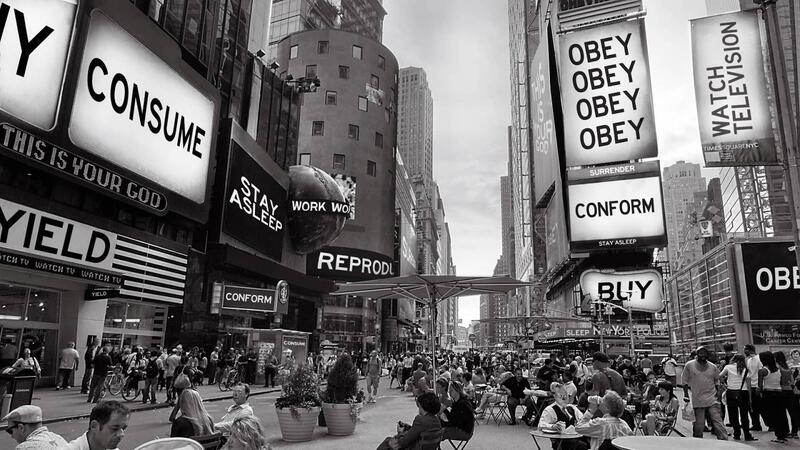 The variations on the same themes; from one Totalitarian illusion to the next. From one flavour and confection to the next. But always all the same. The Incessant Lock Step Group Think of inculcated Paranoia, Prejudice, and Naivete. The psychotic episodal reversal of innate Rational and Critical Thought. The addiction to Media-fed Government Propaganda. The stupidity never changes. No lessons of history or reality are ever learnt. No truths can ever permeate. The paths of the brigades of fools, are identical. Intellectualized or not. Even Constitutions designed to save the herds from themselves, are declared ‘Living Documents’, and with ‘Constitution Free Zones’, and subject to political manipulation and subjective interpretation. Herds will fight for their ‘right’ to be terminally stupid and to socio-economically destroy themselves, whatever that entails. They gather into easily identifiable clumps, and fight all others. Their self-appointed elitist leaderships ‘represent’ themselves (initially through ideological illusions), and never any constituency. The realities appearing too late in the journey to oblivion. The Herds have been switched off and cannot be helped. Our comprehension is to remain aware and step aside from their suicidal splashings. History rhymes and repeats interminably and ad nauseam. There is no leaning process. There is no Ideological Ecstasy. There is no Conversion on The Road to Reality. Delusion and Deception are not Reality. 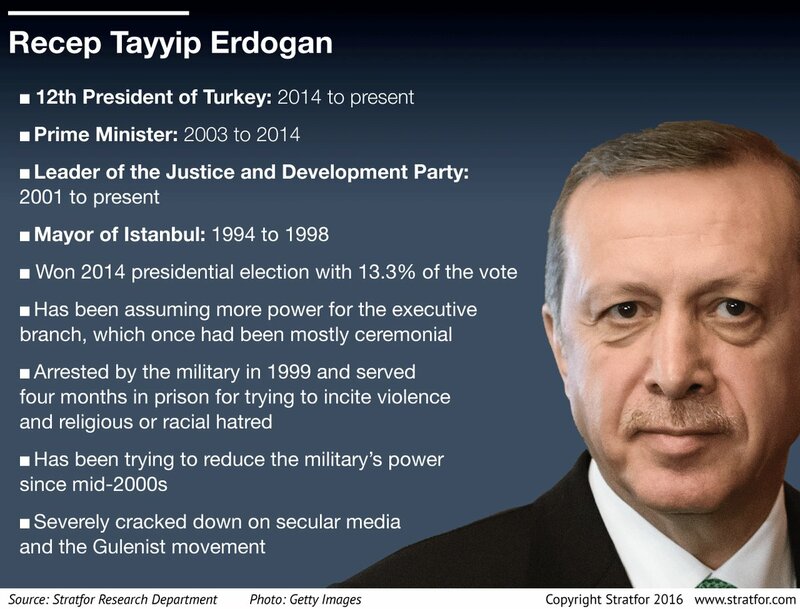 The Mayor of Istanbul; Recep Tayyip Erdogan, gaoled for ‘Hate Speech’ (hardly Progressive, Left, Liberal) in 1999, stood for The Turkish Parliament in 2002. The Turkish Constitution was amended and he won a by-election to become Prime Minister on 10/3/2003. The narrative is the same, from Turkey to The US. From one Third World nation to the next. Both posturing what they are not. In Turkey, the leader manipulated the Legislature. In The US, the Legislature is determined to manipulate the leader. Trump’s GOP is a very different vehicle to that of prior GOP eras. 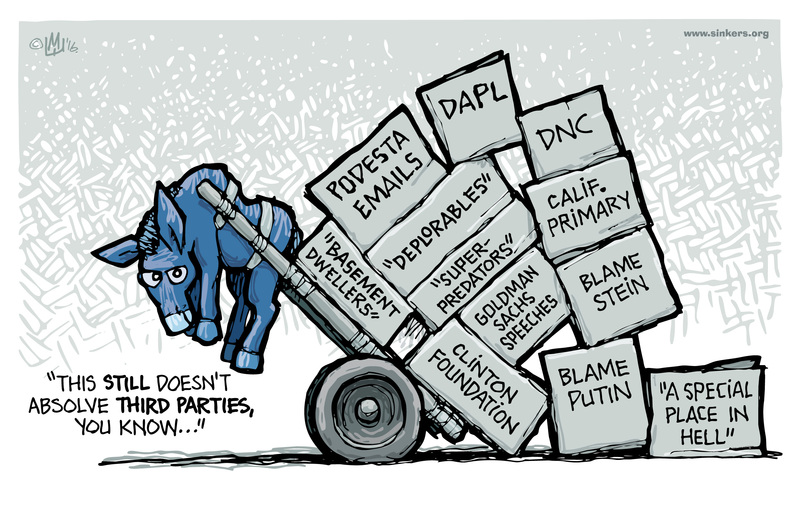 That of The Donkey Party, has moved to even greater disengagement from Reality. Even from just the contemporary sociopathic era of “The Madness of Queen Hillary”. The FemDem league of ‘Entitled Bosses’ have occupied The Donkey Party. The bathos yet to be found. The obsessive compulsion to rerun The 8/11/2016 Election, has brought the US to a fixated halt. 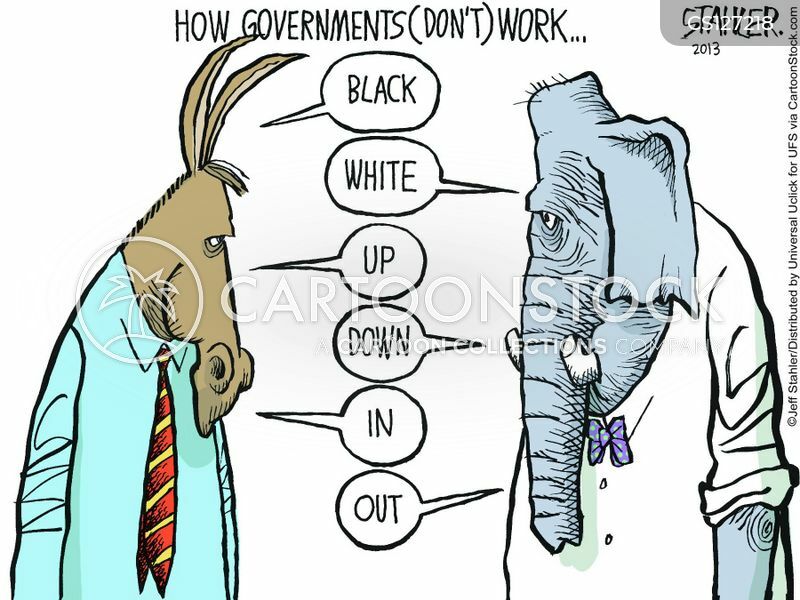 The natural herd micro-management filtration of voting against the incumbent in mid-term, creates the natural paralysis of function, that the herds never comprehend. It hardly induces the incumbent to work more diligently for its alleged owners. Those who incessantly go to polls to express an opinion (excluding the issues of the institutionalized frauds). Usually the choice is one of two of precisely the same. In The 6/11/2018 Election, the differences were stark and the herds missed the call. They paralyzed their incumbent of 8/11/2016 and flooded the legislature with the sludge that even Third World Nations would not endure.